We take pride in being responsible for providing the landscape maintenance service that keeps your home looking its best in all seasons. Our entire team of expert horticulturists, landscape designers, and account managers offer a wide range of services and make knowledgeable recommendations based on your property’s needs. Services include changes/additions to existing gardens such as groundcover, perennials, shrubs, trees, fixtures, and hardscapes. We offer full care including clean-up, pruning, perennial care, seasonal rotations for containers and garden beds, and hardscape care. 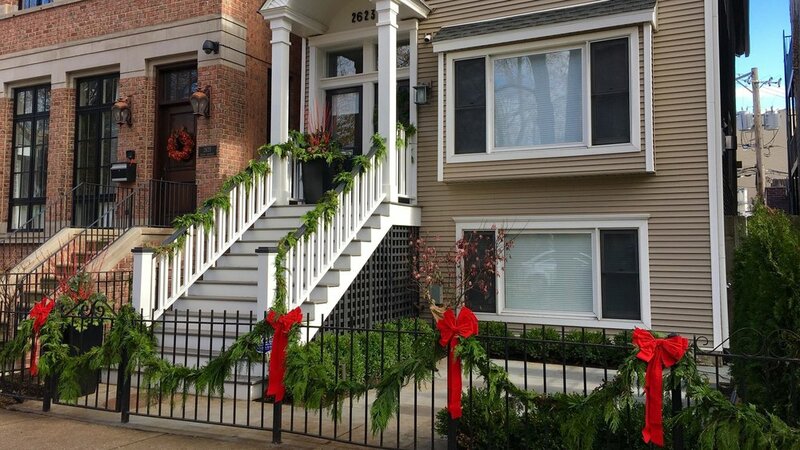 Holiday containers, wreaths, and lighting services are available for your home. Interior decorating services are all available, as well. Provide neighbors, community members, and families with a beautiful environment for leisure, relaxation and engagement.